an huge collection of our bestselling packs for the synthesizer SPIRE by Reveal Sound!!! This collection contain 4 Soundbanks with a total of 250 presets!!! This Bundle has been created to offer a wide range of powerful sounds for all producers who look for a finely tuned soundbanks with infinite creative possibilities. 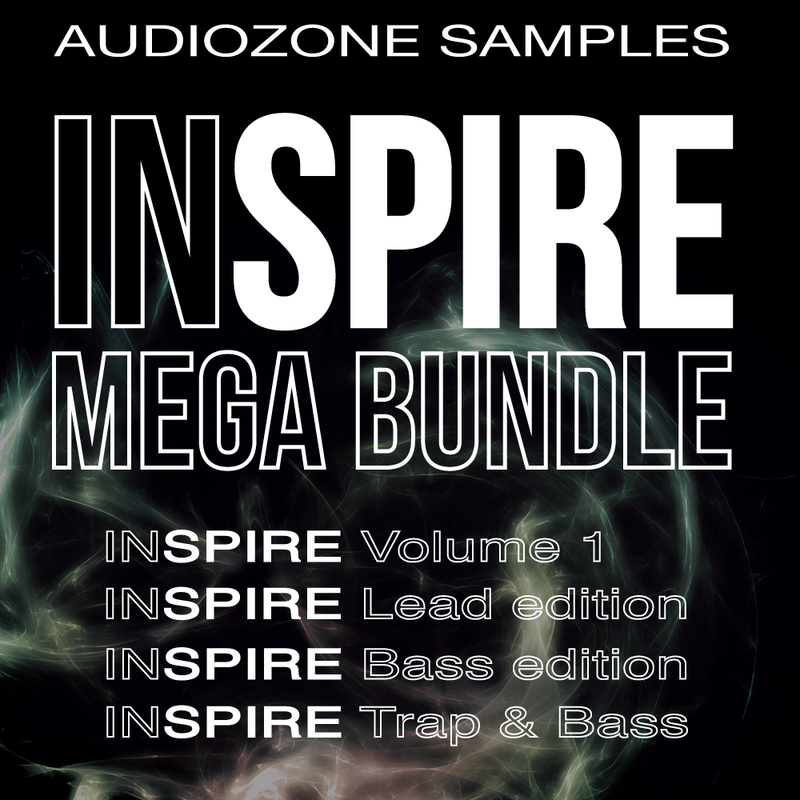 InSPIRE “Mega Bundle” have exactly the right warmth to give you a great starting block for your next Hit!! !